In 1978 Atari announced the Atari 400 and Atari 800 computer/video game system. 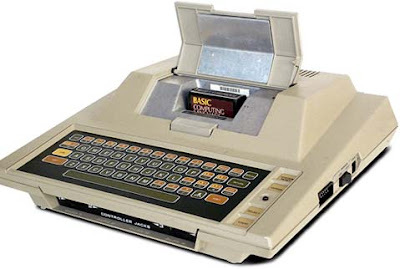 The "computer" only had one built in program - Notepad - and all other software needed cartridges to run. Many of these software titles were video games. For all the Atari collectors out there, we now have nearly 200 games in our newly created Atari 400/800 price list. As always, if you see a game missing from the list please let us know so we can add it and start tracking the prices.